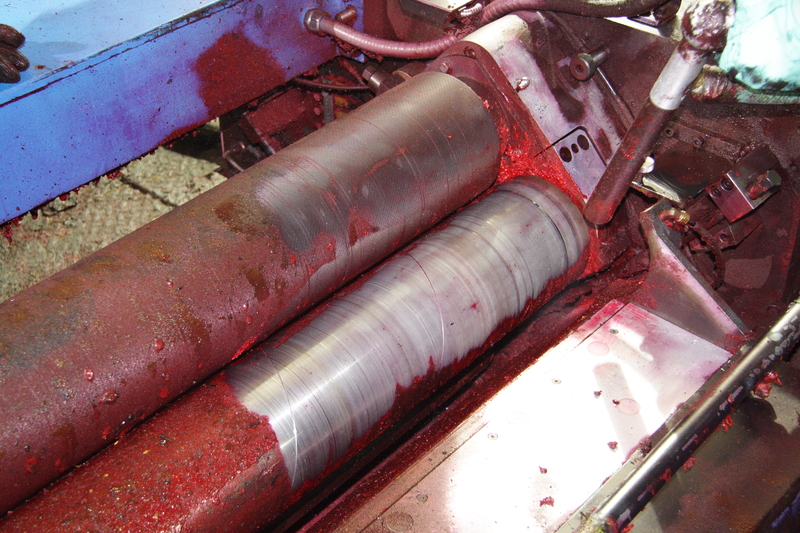 Build-up of ink and grease on printing machinery can cause misalignment and machine malfunction, which results in high scrap rates, lower quality and reduced production. Clogging of vent slots and material build-up on other components can also result in reduced print speed. Printing with fluid inks at high speeds creates an “ink mist” of fine droplets that comes from the transfer of the inks from the printing plate to the surface being printed on. These droplets settle on the printing deck and eventually clog the vent slots or nozzles. This results in a reduced and uneven airflow, which in turn inhibits proper drying. To compensate for this reduced airflow, the press speed is reduced. 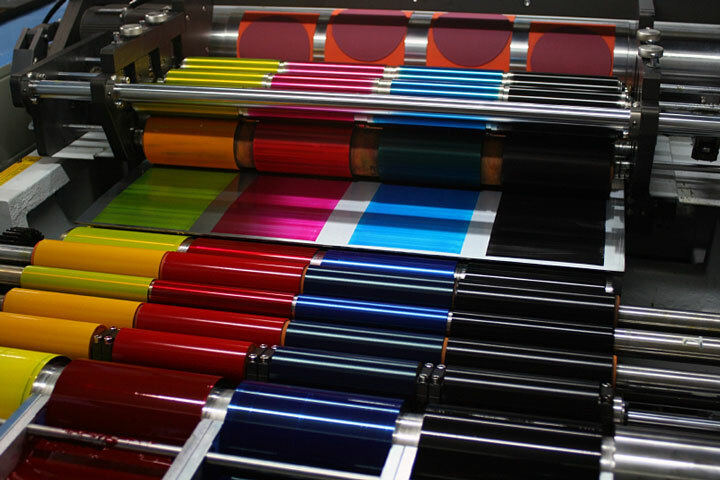 For commercial printers, quality is of the utmost importance. Projects must be delivered by the deadline without print or color errors. 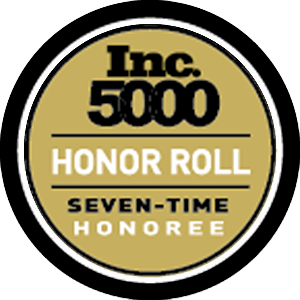 Cleaning and maintenance procedures must be in place to ensure that the printing press functions properly and the operation consistently produces a quality product. In many printing facilities, machinery is not cleaned until absolutely necessary because traditional methods cause lengthy downtime. 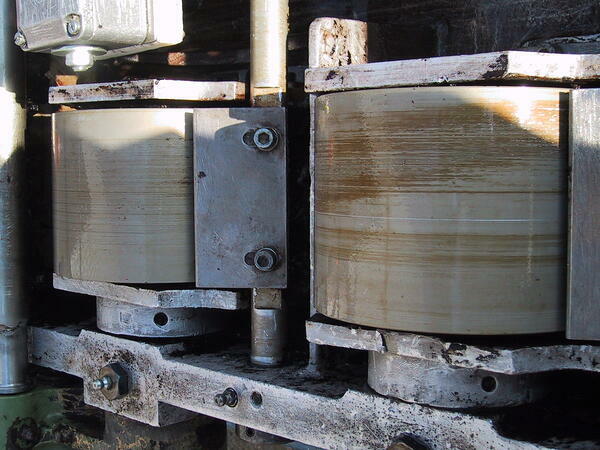 Modern presses have six to eight color decks, so cleaning downtime can easily add up to several thousands of dollars of lost production per cleaning cycle. The facility relied on manual cleaning such as scraping and wiping with chemical solvents and wire brushes. Several hours were spent on each color station to scrape and wipe the critical surfaces. 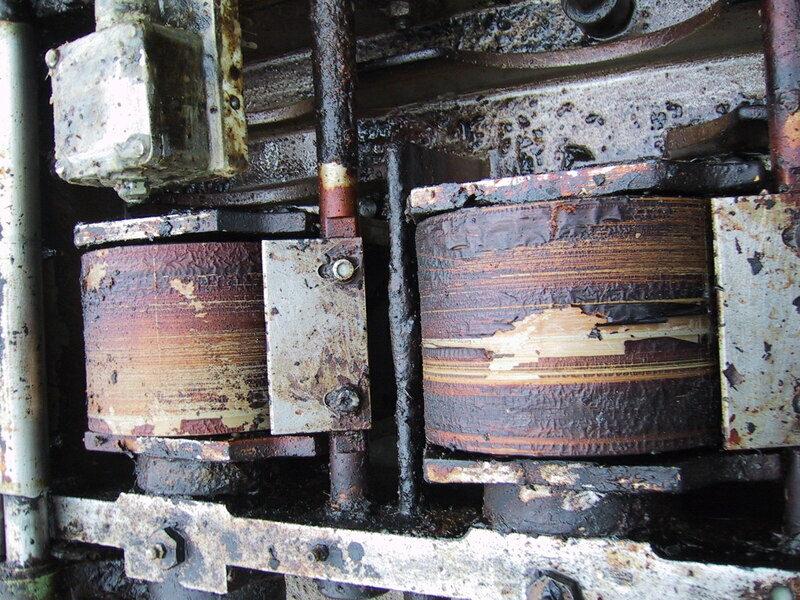 In a typical cleaning process, manual scraping requires 20-30 hours per piece of equipment. Dry ice blasting quickly cleans the press and its components in place, without generating secondary waste and with little to no disassembly required. The rollers on the printing press can be removed, which provides easy access to all surfaces. Both sides of the deck can be cleaned in as little as 10-15 minutes before going back into production. 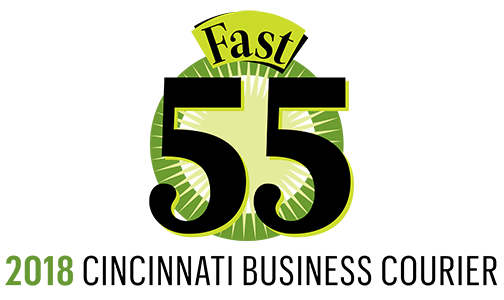 A 56 inch six to seven color printing press takes nearly 90 minutes to clean with the traditional method. When cleaning with dry ice, it takes only 30 minutes. With this type of speed and efficiency, there is no longer a need to wait for the next shutdown to clean. It is cost effective to perform cleaning between jobs, which results in increased production and extended product life. "Dry ice cleaning quickly cleans the press and its components in place, without generating secondary waste and with little to no disassembly required." Dry ice cleaning is an ideal cleaning solution for many different types of printing presses, including off set, fleoxgraphy and Gravure.